DN-50-DN-100 Syringe Denester - Dabrico, Inc. 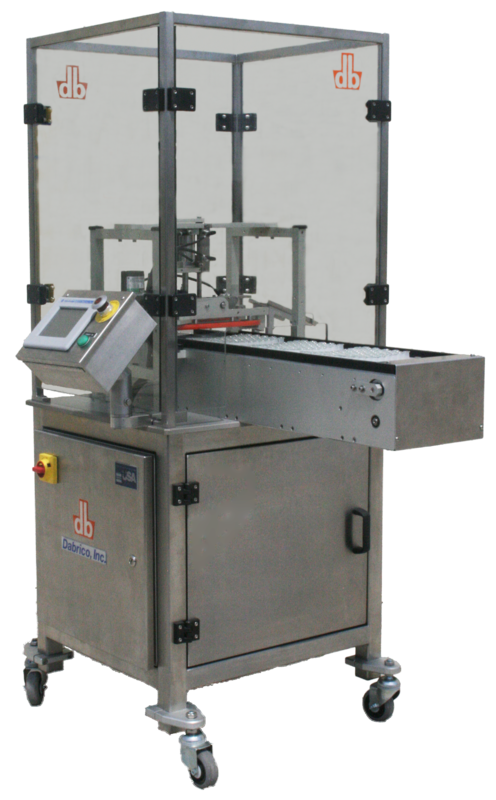 The DN-50 is a fully automatic machine used to remove nested syringes. The system is suitable for different types of syringes or cartridges made of glass or plastic from 1/2ml to 20 ml. We also offer conveying systems and turntables. We specialize in custom systems to fit the needs of any customer. Please contact our sales team for more information on custom jobs.